About 15 years ago, I purchased a VHS tape of a documentary called simply HOUDINI. It was by Gene Gamache and put out my Unipix. 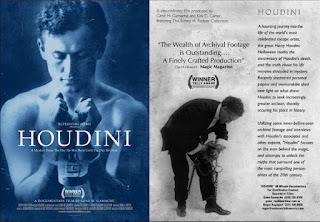 It quickly became my favorite documentary on Houdini. It was well written, had great interviews and they had the perfect narrator, Hal Douglas. Mr. Douglas was famous for his many movie trailer narrations. He did a superb job on this documentary. 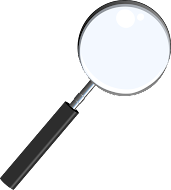 There is an original musical score by which moves the story along in an amazing way. Well finally, this documentary is available on DVD. 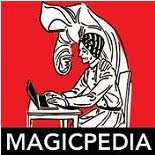 Some of the interviews include: Larry Weeks, Stanley Palm, Ken Silverman, Dorothy Young, Sid Radner, Whit Haydn, and more. You even get to see the tiny paw cuffs that Houdini had made for his dog. Below you'll see an image of the front and back of the VHS version and below that, the front and back of the DVD. 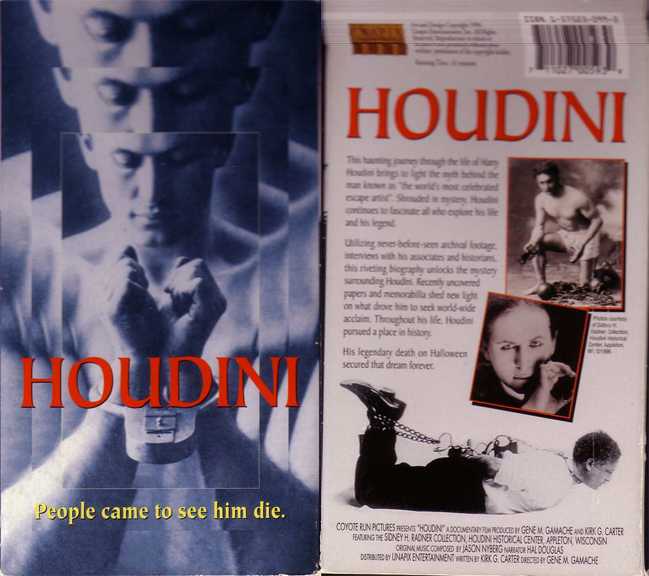 The DVD cover is similar to the VHS cover in that they used a picture of Houdini in the Russian Manacles. But that is where the similarities end. I really like this new cover. 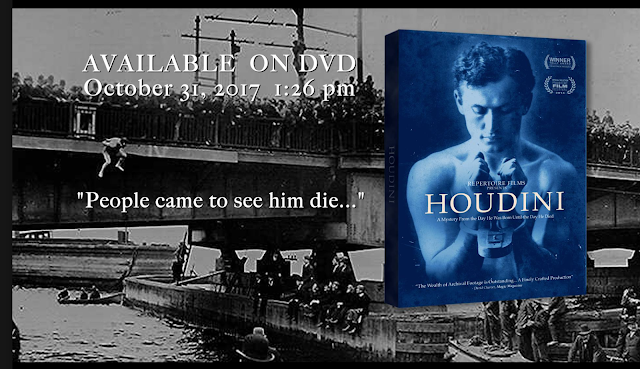 I know WildaboutHoudini.com posted this as well and I don't usually duplicate what John has done, but I really want to get the word out on this documentary! Did you ever find out what the added footage is?